A quality statement of well-designed luxury, Lely Resort is the newest luxury golf community featured on naplesluxurygolfrealestate.com, the leading website for golf real estate in Naples. 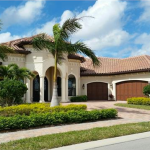 Naples, FL (January, 14 2015) – Naples Luxury Realty Group expands their website to highlight Pelican Bay – a luxury real estate community with a close-to-everything location. 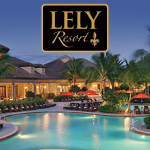 Community of the Year for five consecutive years, Lely Resort is one of the nation’s top luxury residences. 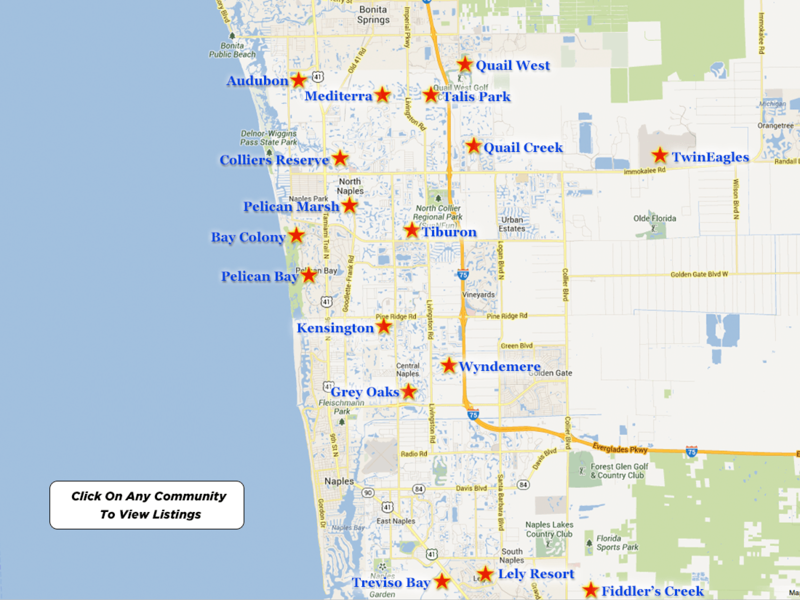 Amid 4,000 acres and nearly 40 unique neighborhoods, The Lely Resort community is not only diverse, but also eclectic. The combination of elaborate tropical landscaping, views of the well-maintained golf courses, the forest preserves, marshes and fresh water lakes make Lely Resort a lush, trend-setting area. 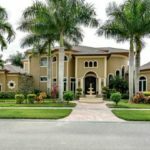 It has long been regarded as one of the premier communities in Southwest Florida, featuring a spectacular collection of new Naples homes. Less than ten minutes from the beach, restaurants, and other incredible local amenities, this prominent community has everything there is to offer. 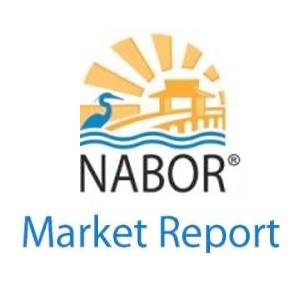 Just south of Lely Resort is Marco Island, home to some of Southwest Florida’s best dining and shopping, and to the north you’ll find the luxurious 5th Avenue of Downtown Old Naples, the principal location of all that is distinctive coastal appeal. Lely Resort is home to 36 holes of spectacular golf featuring well-designed, challenging golf courses that will keep golfers coming back again…and again. The Classics Golf Course, The Mustang Golf Course and The Flamingo Island Golf Course – all three of these are not only challenge golfers of every skill level, but they have the additional feature of being designed by three different golf course design architects. Between the golf, water, nature preserves, and entertainment, you’ll never have a dull moment. The Lely Resort has multiple world-class golf courses and amenities. Residents enjoy two accommodating Mediterranean designed clubhouses, both luxurious and accommodating with numerous tennis courts and heated swimming pools. Lely Resort also offers more than 20 miles of paths for biking, jogging or walking. You can find extensive information on the Lely Resort community and real estate, including membership fees, amenities, and course descriptions, at http://www.naplesluxurygolfrealestate.com/lely-resort-homes/.